San Diego seems to get some unusual write-ups about technology and startups. It was recently featured in both Forbes and The Huffington Post as great places to start a company. But as I read the articles I realized they had very little to do with entrepreneurship. As usual they made it very clear that San Diego has a pretty good climate. But San Diegan’s already know that. So I felt compelled to reveal what is really happening in the San Diego Startup and Tech communities. 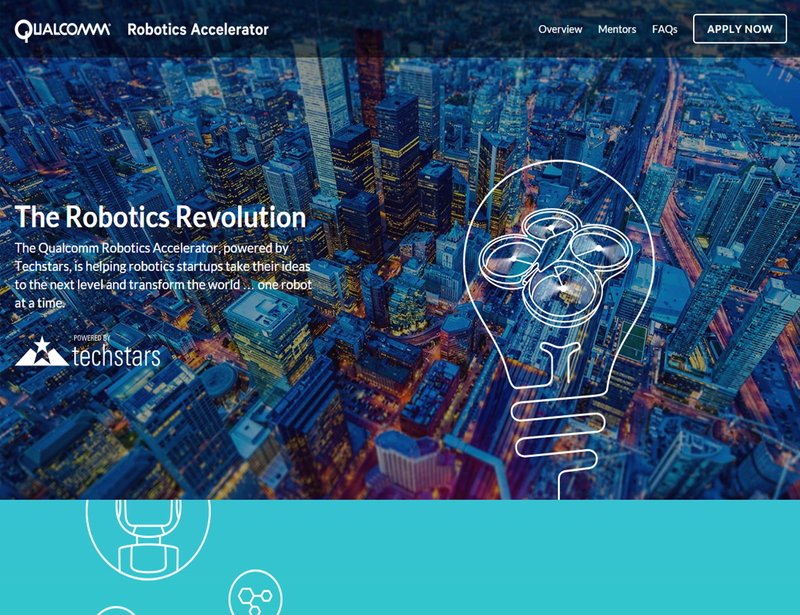 The Qualcomm Robotics Accelerator, powered by Techstars You know this will be amazing. Finally Qualcomm is focusing on local startups and talent. Hopefully some of these startups stay in San Diego. Applications are being accepted starting today, October 15 and close in late February. The 4 month program runs May -September 2015. The list of mentors looks great. If you are into robotics check it out. Evonexus is a must see location and experience for anyone interested in startups and entrepreneurship. It’s the de facto central location for downtown San Diego entrepreneurs with an amazing location on a full floor of the AT&T building downtown. It is continually adding great events for entrepreneurs to develop their skills and surround themselves with the smartest innovators in San Diego. Along with free office space they are offering programs about funding, strategic partnerships, marketing and demo days. Connect has a rich history in San Diego’s tech and startup community and work closely with one of the largest groups of Angel investors called the Tech Coast Angels. Lead by a new CEO, Greg McKee, they stay competitive and relevant with an entirely new plan for helping startups and established companies grow and succeed. This plan includes new partnerships with investment networks and high net worth individuals for funding. It also includes focused startup programs like their Springboard program for companies in sports innovation, mobile and internet technology as well as life sciences. If you are looking to meet mentors to help you build and attract funding, this is the place. Analytics Ventures is bringing capital and expertise to smart entrepreneurs who want to scale their business. They are one of the most active angel and early stage investors in San Diego. 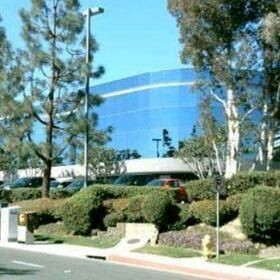 Led by seasoned Venture Capitalist Navid Alipour and successful entrepreneur and tech company founder of WebSideStory, Blaise Barrelet, Analytic Ventures has expanded into a new location near the powerful Qualcomm tech and engineering hub of Sorrento Valley. They have an extensive group of experts and startups in their portfolio. They have started an investment syndicate on AngelList that allows people to invest smaller amounts of money along with Analytics Ventures and notable startup investors to support local startups. If you’re looking to invest join their syndicate on AngelList or partner with “smart money” in San Diego as an entrepreneur by adding Analytics Ventures to your list. Hera Hub started out as a co-working space with a focus on female entrepreneurs but has turned into so much more. While Silicon Valley continues to struggle leveraging the experience and talent of female leaders in tech and entrepreneurship, San Diego leads the way with Hera Hub. Hera Hub has 3 San Diego locations and offers intensive business education and accelerator programs. One program that I think is amazing is its Women Investing in Women Summit. But Hera Hub takes it even further with a Her Fund for female funders and founders. If you’re looking for an innovative take on tech startups and entrepreneurship, you have to visit Hera Hub and all they have to offer. 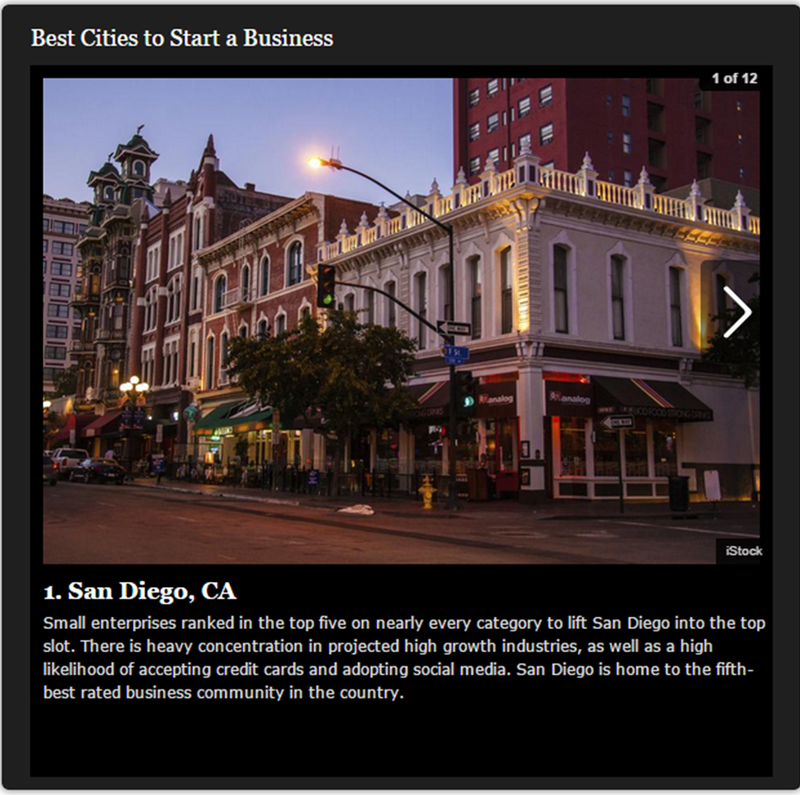 Want to know more about San Diego’s startup and tech community? These are the places to start. Stop by these organizations to take your business further and work with other like-minded people. They are run by welcoming leaders who can help. If you need an introduction just comment here.